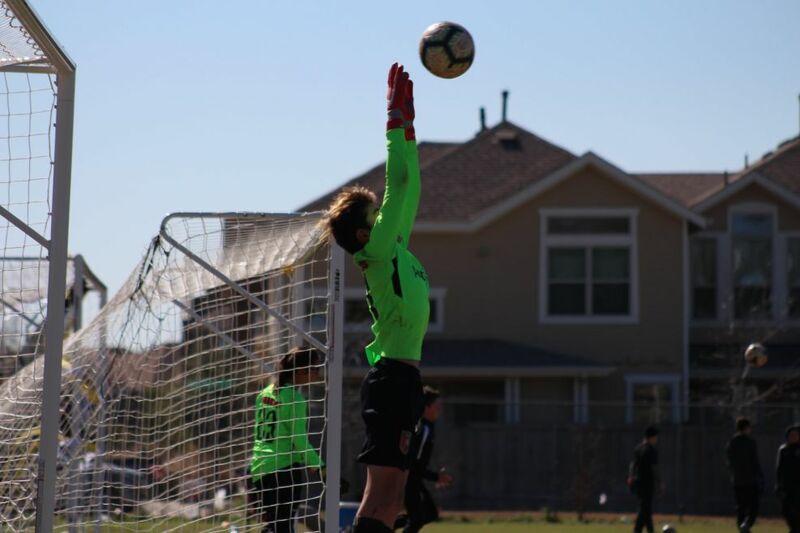 Lonestar is proud to offer the 2019 Goalkeeper Preparatory Clinic specifically for the aspiring goalkeeper, and aims to help develop the best goalkeepers in Central Texas. During the clinic, the Lonestar goalkeeping staff strives to instill goalkeepers with the core skills and values in a competitive, educational, and fun environment. Your goalkeeper will be trained to hone their skills and techniques based on a daily curriculum that focuses on the technical building blocks of goalkeeping, as well as more advanced concepts including the fundamentals of positioning and tactical situations in a game. - Inspire the next generation of goalkeepers in Austin and Central Texas to reach their highest potential in club, high school, college, or professional play. In addition to training, goalkeepers are evaluated by Lonestar goalkeeper staff to help identify strengths, weakness, and areas of improvement to help them reach the top of their game. The Lonestar Goalkeeper Preparatory Clinic is open to all U9-U18 goalkeepers regardless of club, team, or level of play. Any goalkeeper attending is expected to demonstrate focus, drive, and a willingness to become a better player, goalkeeper, and individual.